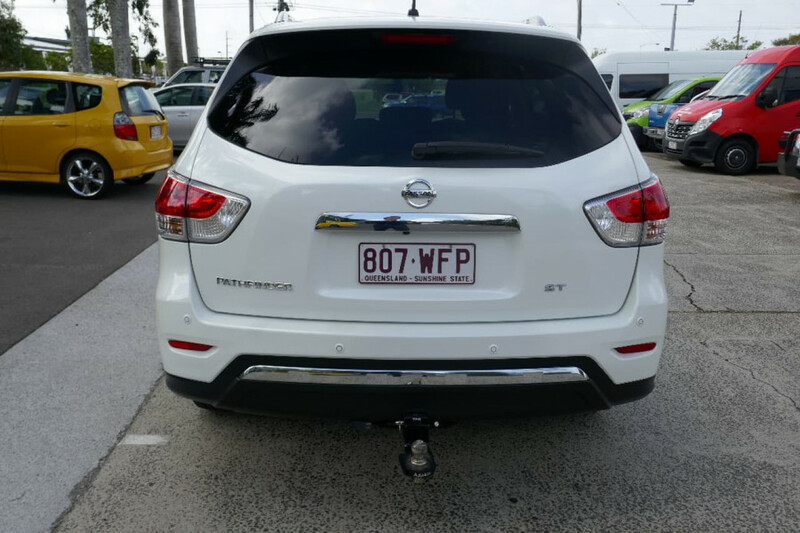 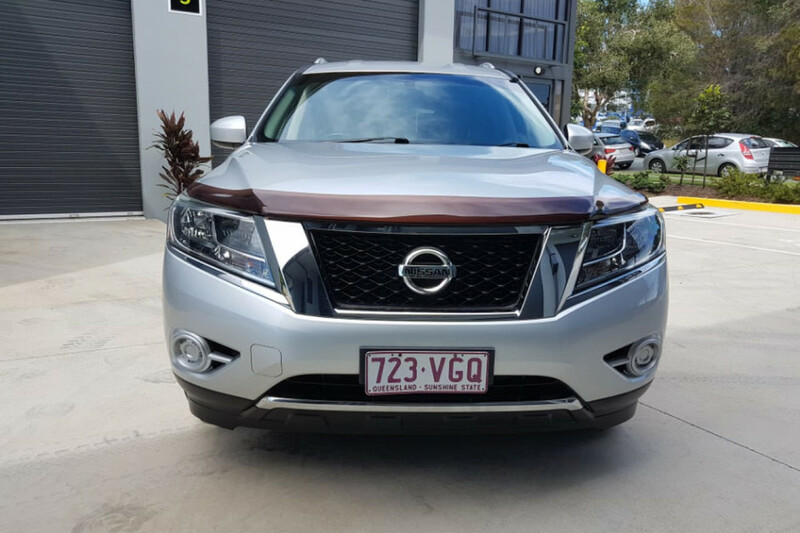 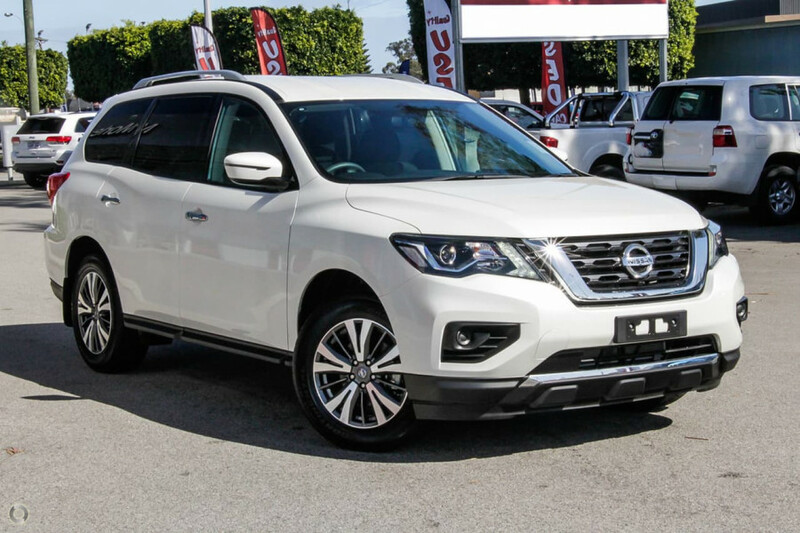 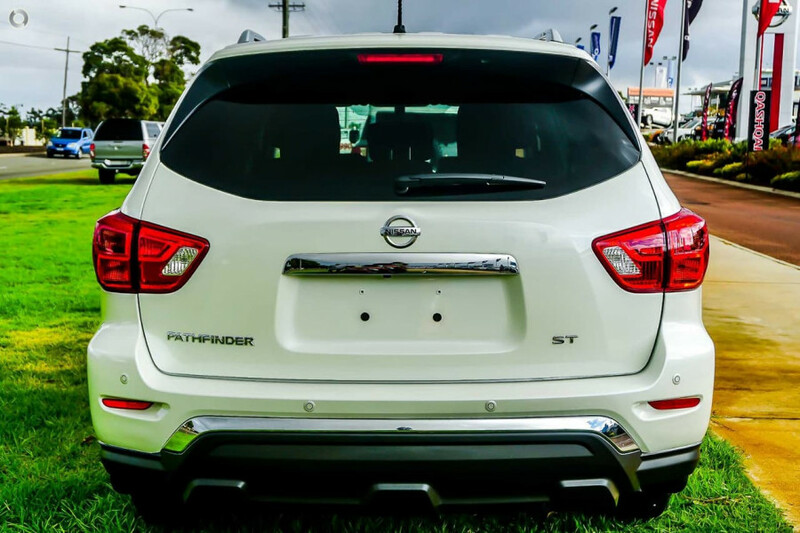 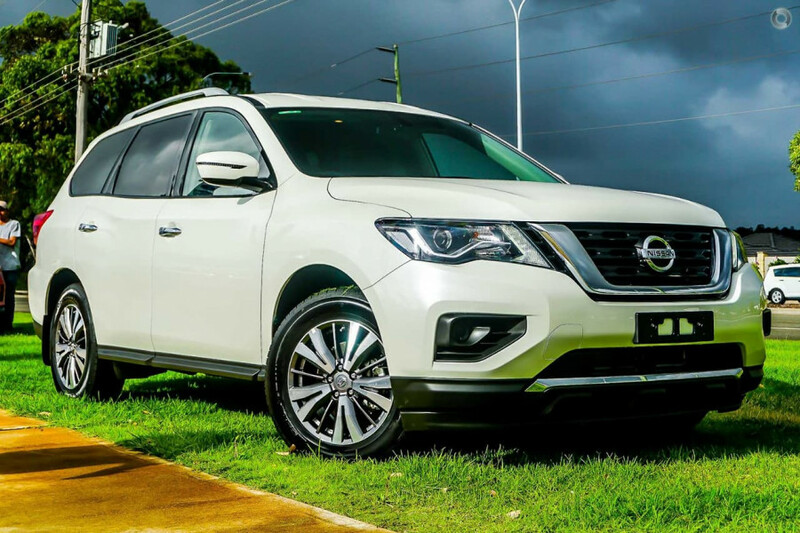 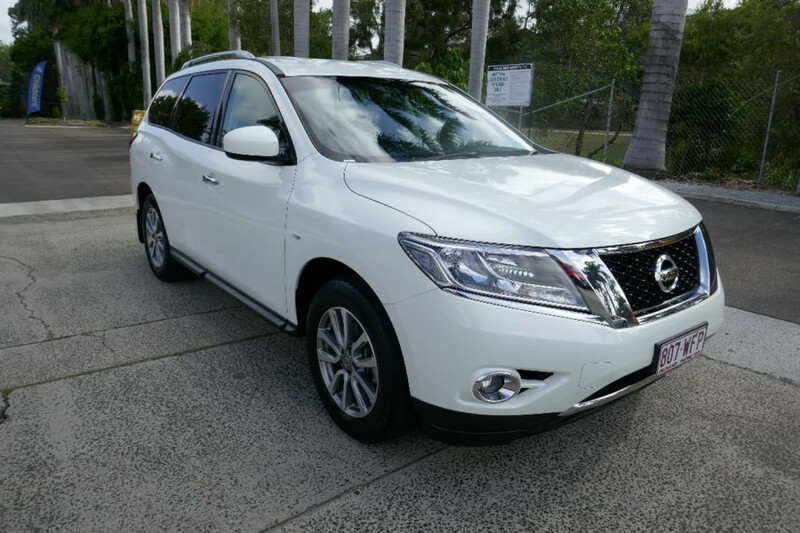 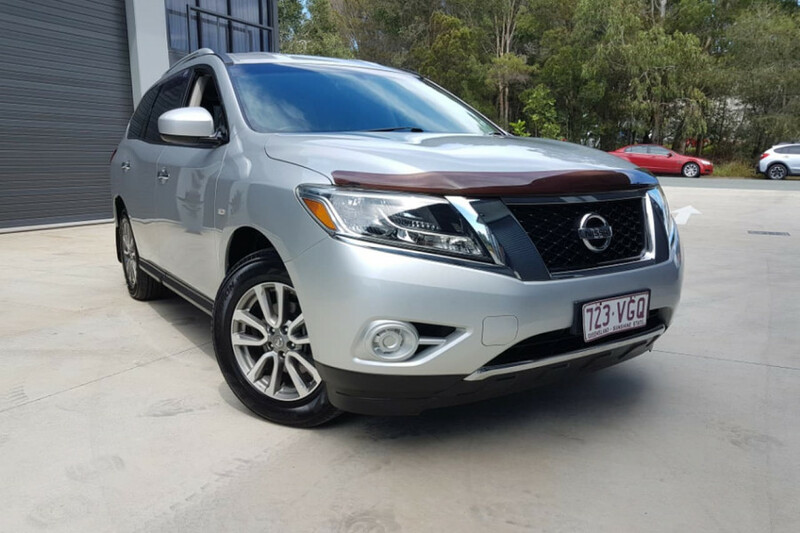 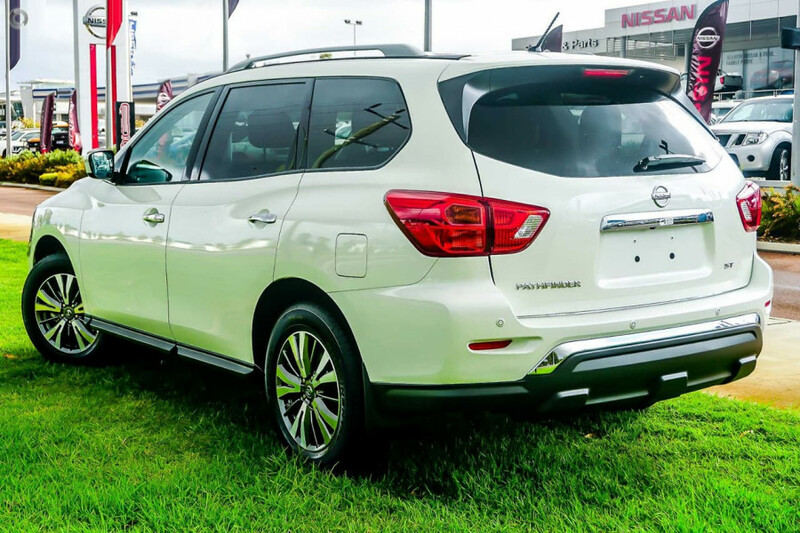 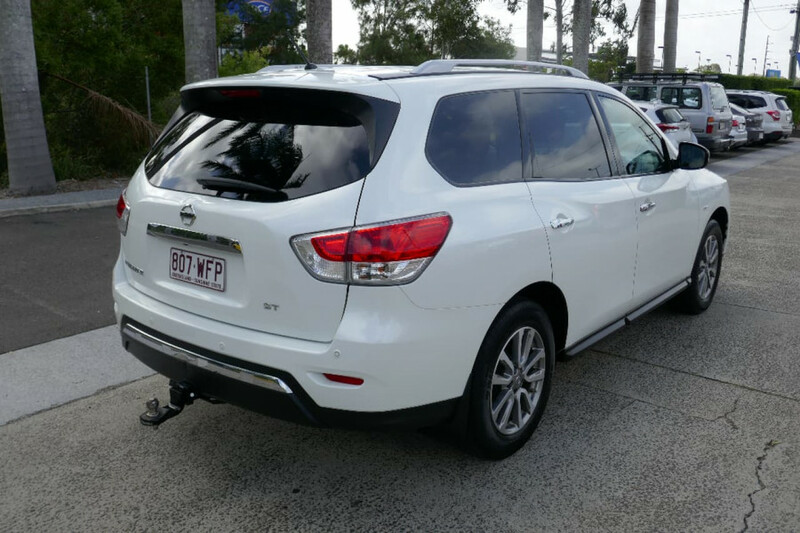 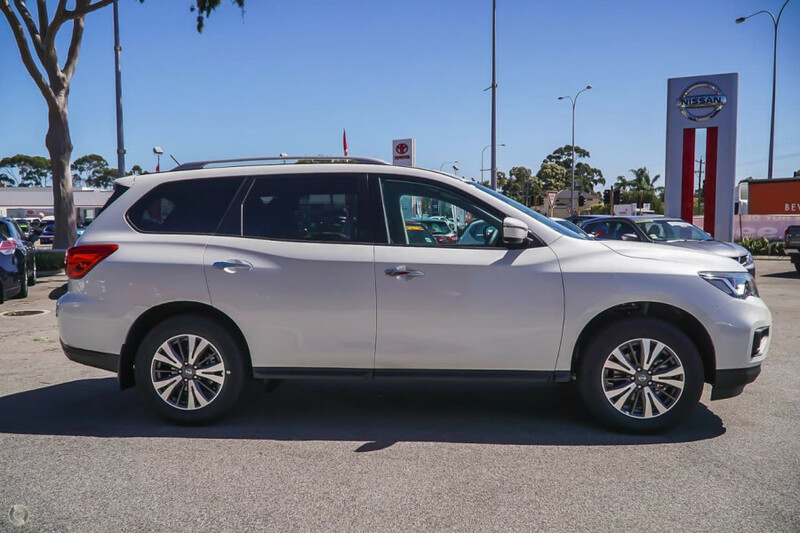 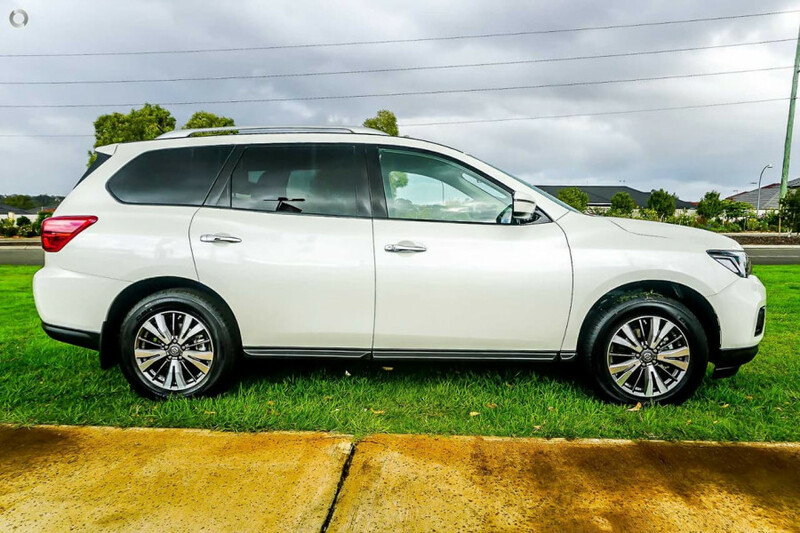 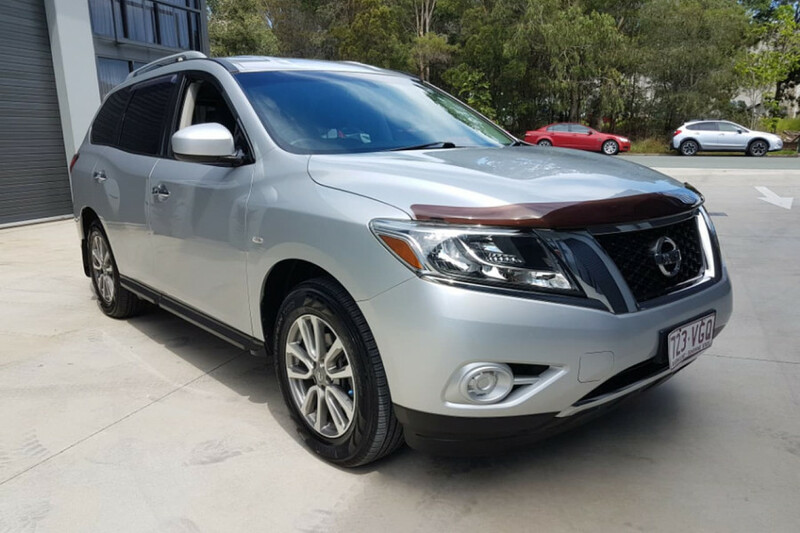 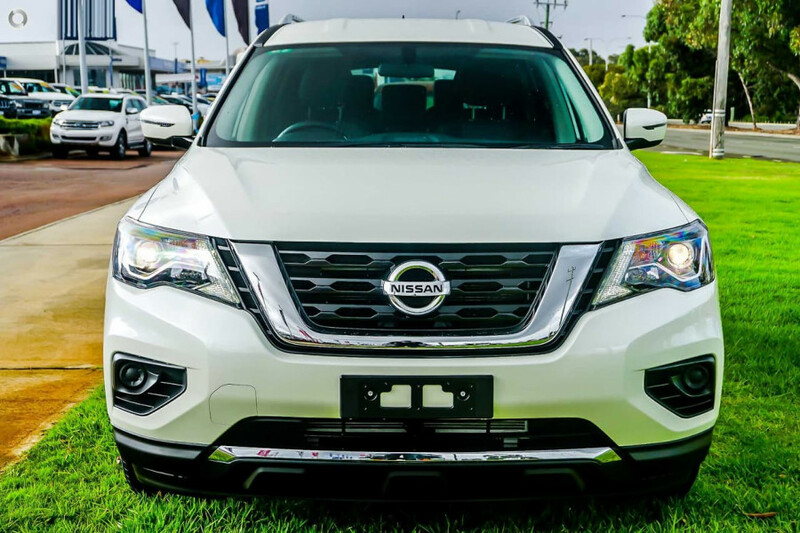 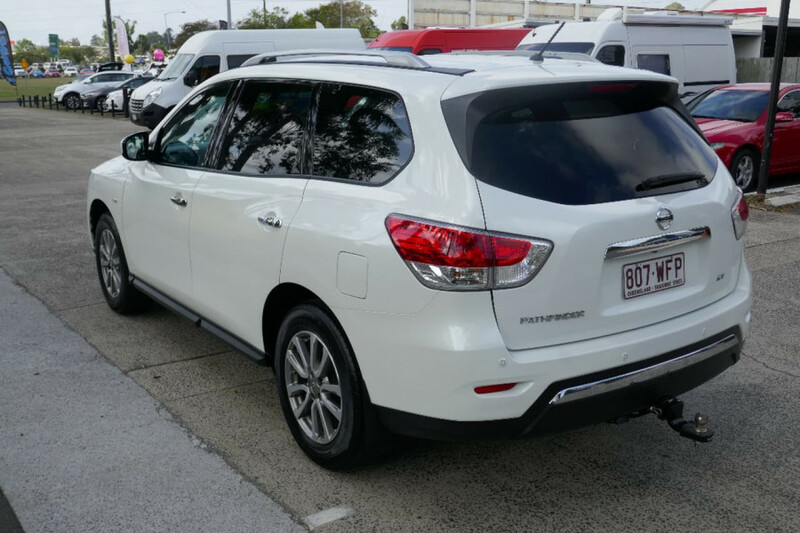 I'm interested in a Demo 2018 Nissan Pathfinder ST 2WD (stock #N10345). 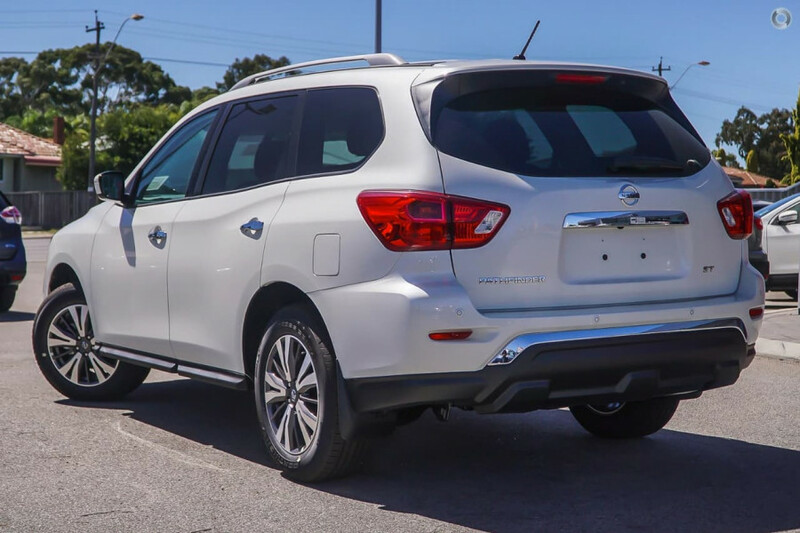 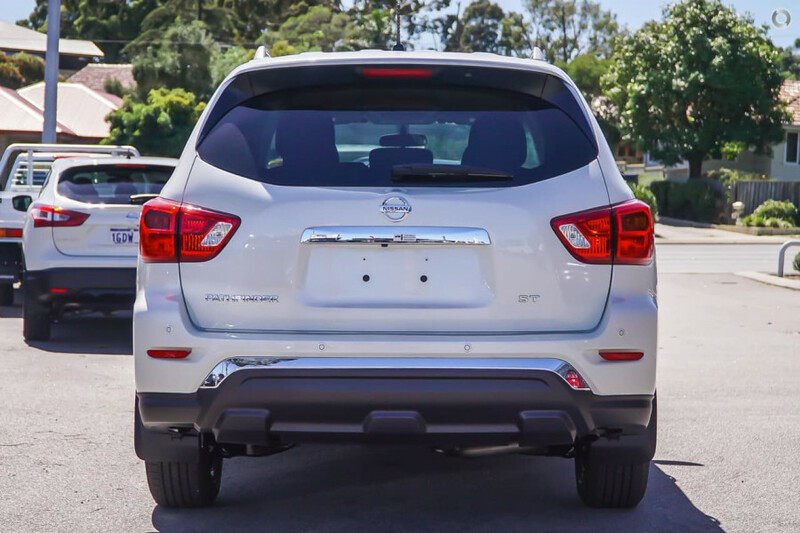 I'm interested in a Demo 2018 Nissan Pathfinder ST 2WD (stock #N10215). 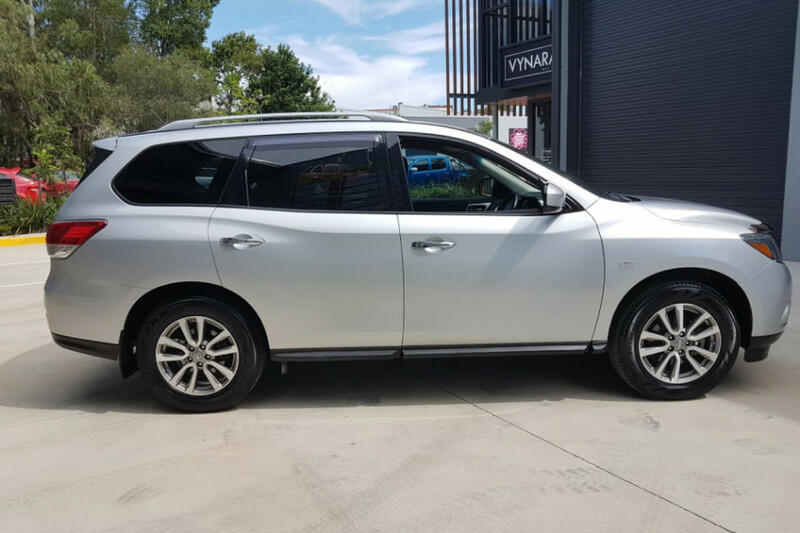 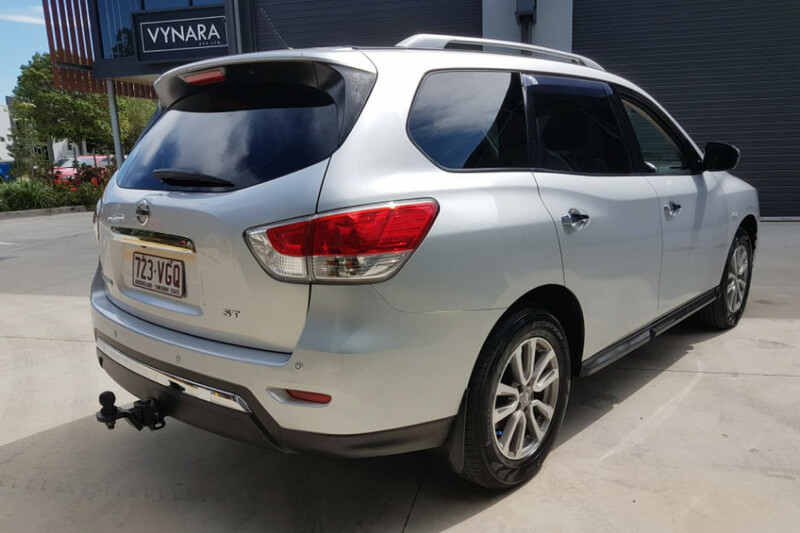 I'm interested in a Used 2015 Nissan Pathfinder ST (stock #U41741). 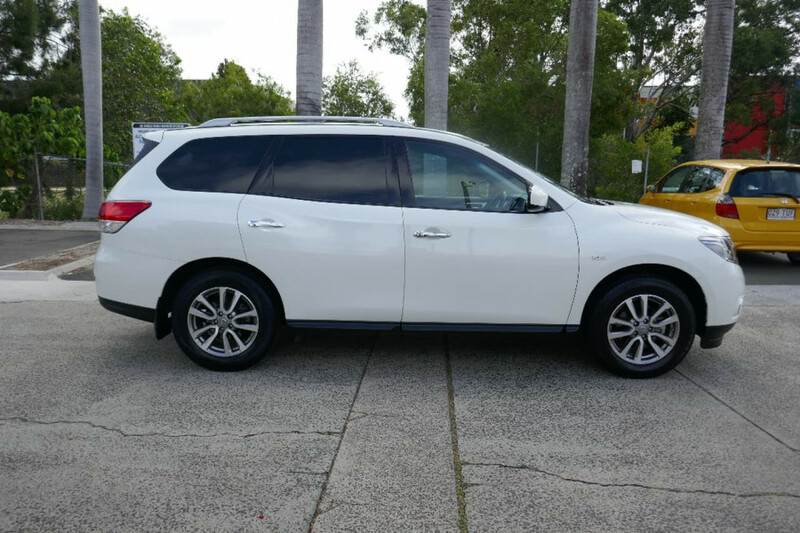 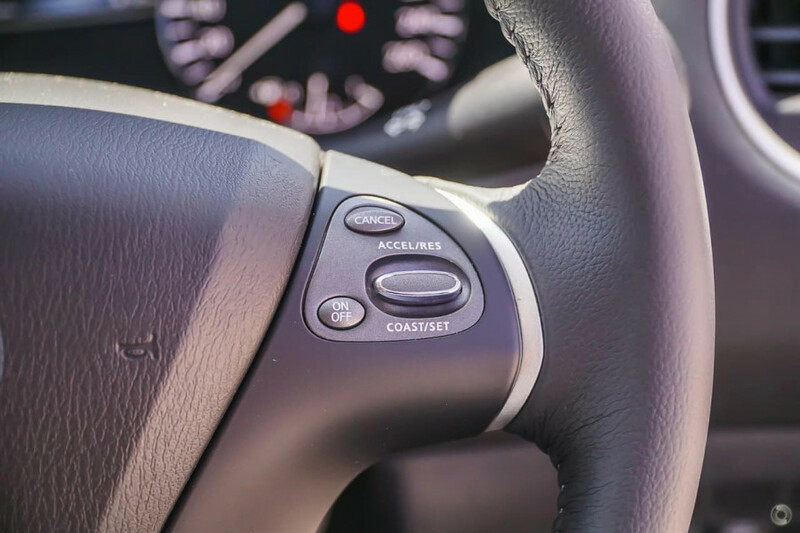 I'm interested in a Used 2013 Nissan Pathfinder ST (stock #UX11826).